Important: These harnesses are designed for us e with factory installed electrical options. Aftermarket gauges, tachometers, ignitions systems, air conditioning assemblies, radios, etc. 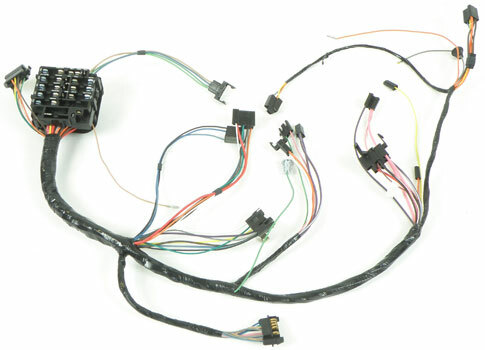 may required additional or custom wiring.